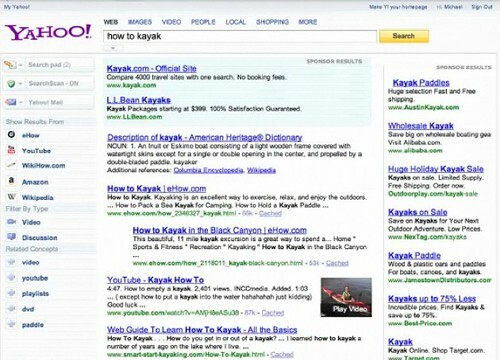 I cannot tell you how many times I have reported that Yahoo has released a new home page in the almost 6 years of me covering search. I honestly cannot count the times I reported on this topic. 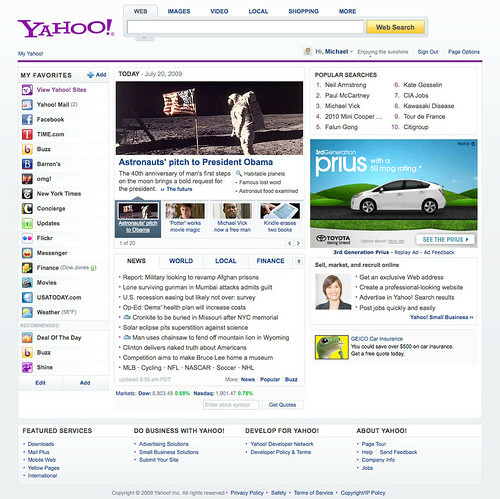 From numerous times they tested various home page designs, to the times they released the new design, to the times they rolled back those designs. To me, this news is a big snore, but what is a blogger to do? 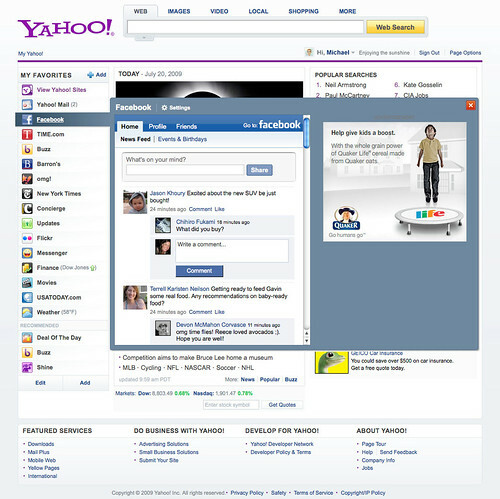 Here are screen shots of the new home page, which you should see on Yahoo.com later today. Greg Sterling at Search Engine Land has more pictures and commentary.